Microblading Art Center offers MicroChanneling with peptides, growth factors and stem cytokines! 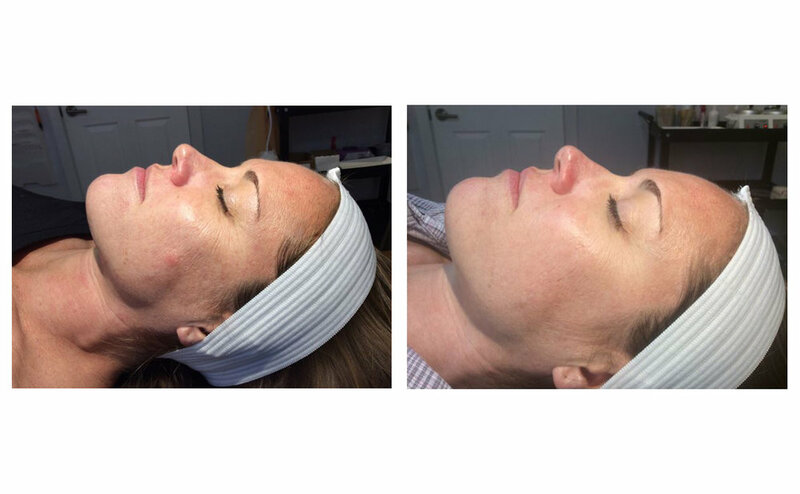 MicroChanneling is microneedling… EVOLVED! It has become one of the most sought-after and talked about treatments in aesthetic skincare.